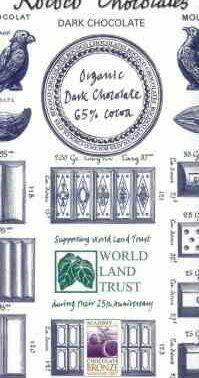 Wild Travel magazine has become an official media partner of World Land Trust (WLT) during the Trust’s 25th Anniversary year and will be regularly featuring stories from our conservation projects. 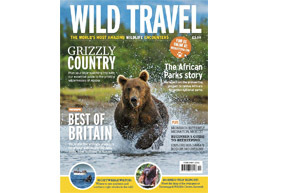 Wild Travel is the UK’s only magazine dedicated exclusively to responsible wildlife travel. Working with many of the most respected travel writers, photographers and tour operators in the business, Wild Travel features a selection of the world’s best wildlife watching experiences, as well as wildlife destination guides, field guides to individual species, wildlife photography workshops, expert travel advice and the latest wildlife and conservation news. Wild Travel aims to reveal some of nature’s greatest spectacles and to portray the reality of responsible wildlife tourism – which is affordable and accessible to everyone, not just to adrenaline-fuelled adventurers or wildlife documentary film makers. The magazine is published monthly. 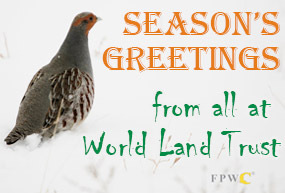 For the latest subscription details please visit: www.subscriptionsave.co.uk/WLT14. To try a single issue visit www.buyamag.co.uk/WT and if you use the discount code PO30 you will save £1 on the cover price and get free delivery in the UK.